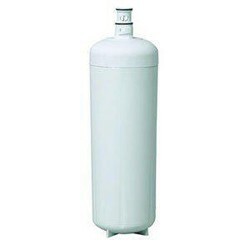 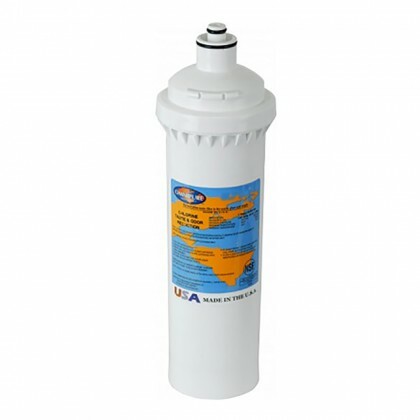 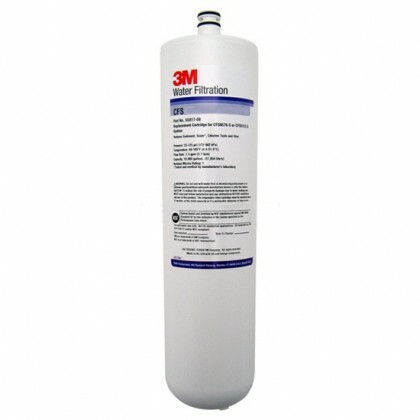 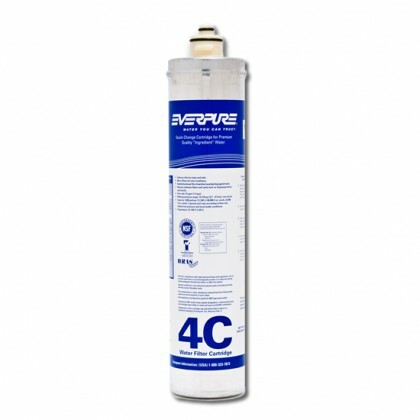 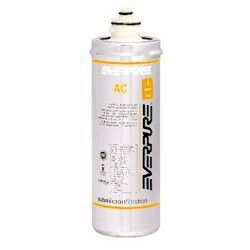 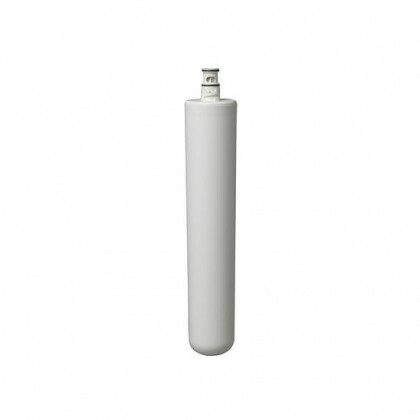 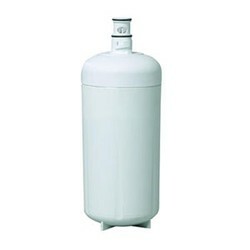 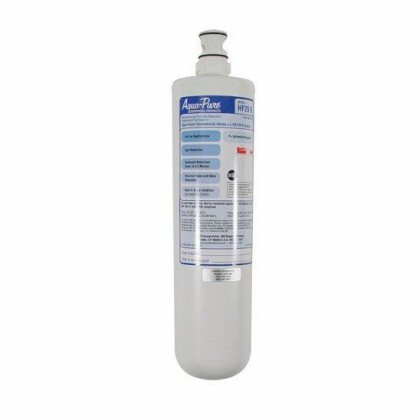 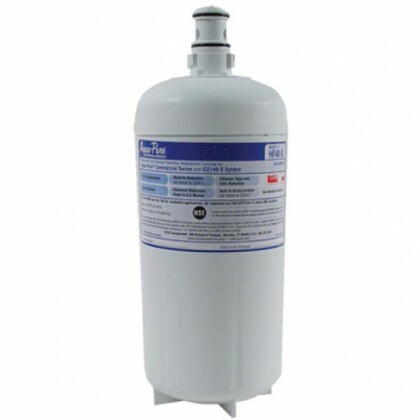 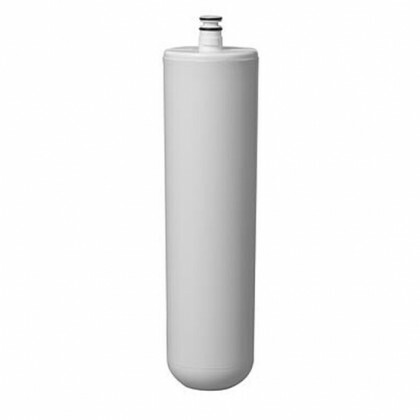 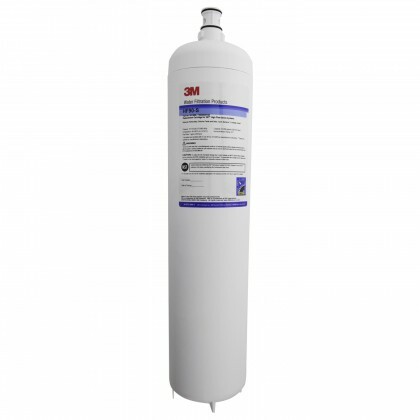 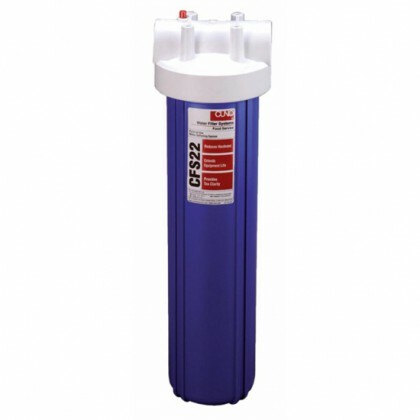 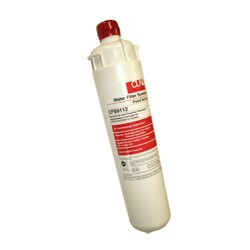 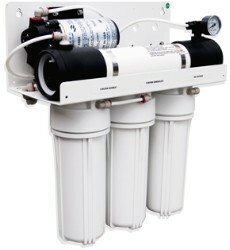 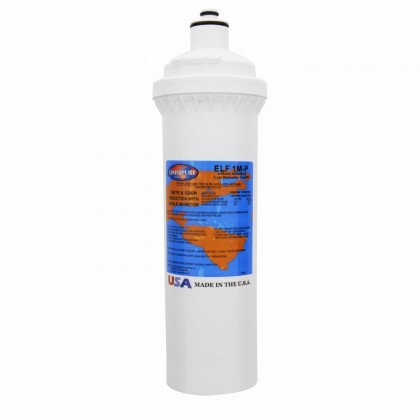 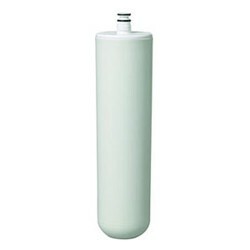 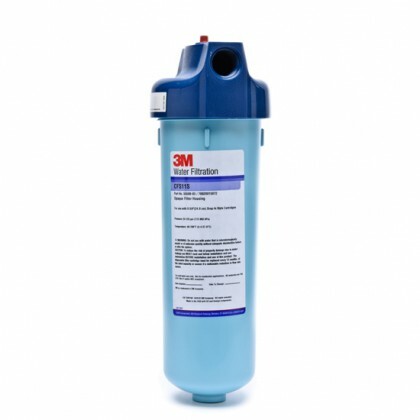 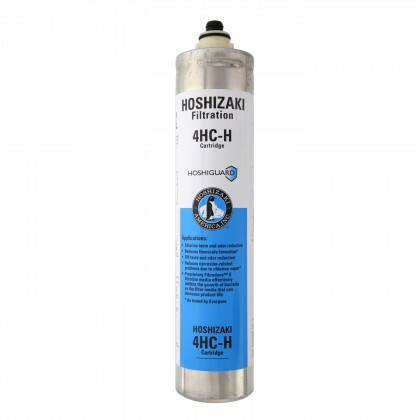 Water filters for commercial food service. 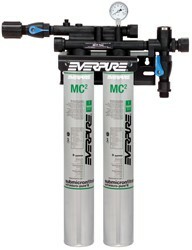 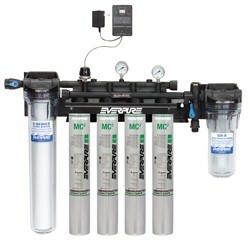 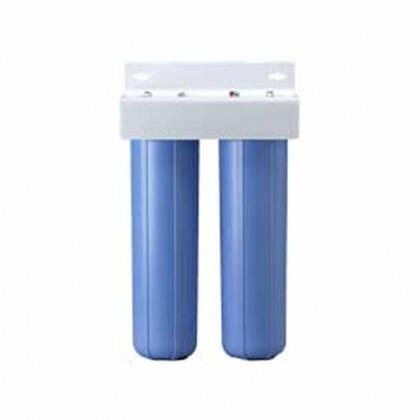 Water softening followed by advanced reverse osmosis purification may be needed in some situations, while others need nothing more than a simple carbon filter. 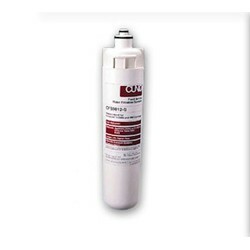 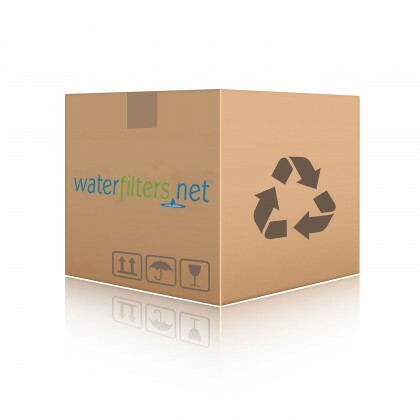 Whether it be for a large scale operation or a small diner, WaterFilters.NET has what you need to purify your water for your food service application.